This is the table of all i-adjectives you need to know for the Japanese Language Proficiency Test (JLPT) N5. Click on the adjective and all the grammar forms of this adjective. 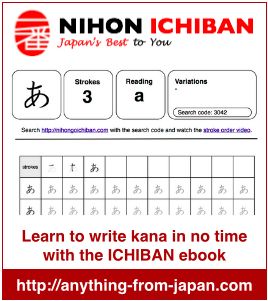 You need to master about 800 vocabulary for the JLPT N5. This list is about what you need to know. Click on the words to learn how to use and how to write them. In this list all words are written with kanji. Those kanji you need to know for the JLPT N5 are colored.